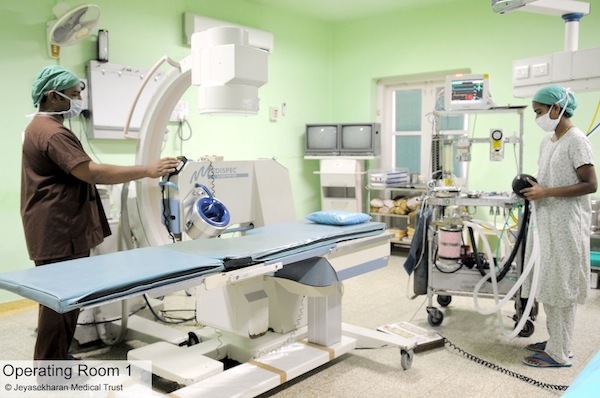 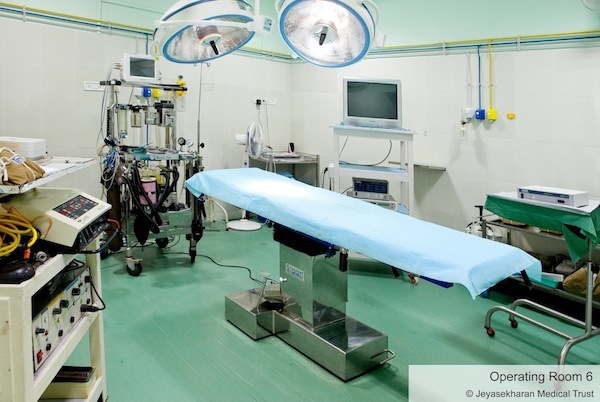 Starting from one small theatre in the 1960’s, the operating facilities in the NDJH have grown by leaps and bounds to complement the surgical specialities in the hospital. 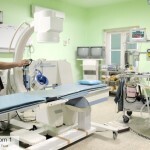 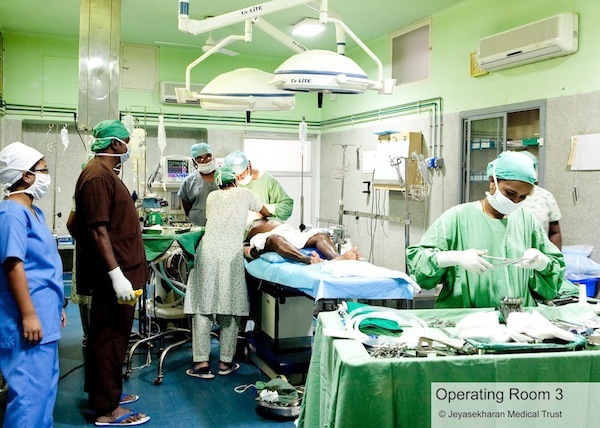 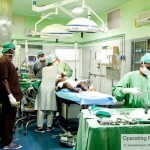 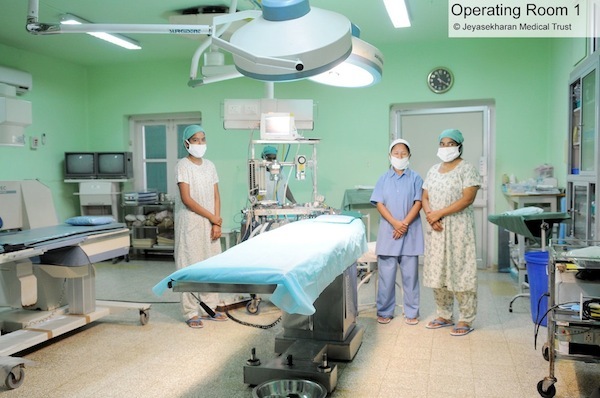 Today there are 4 major operation theatres and one minor/ septic theatre. 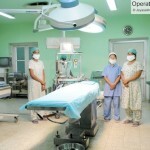 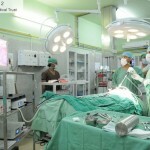 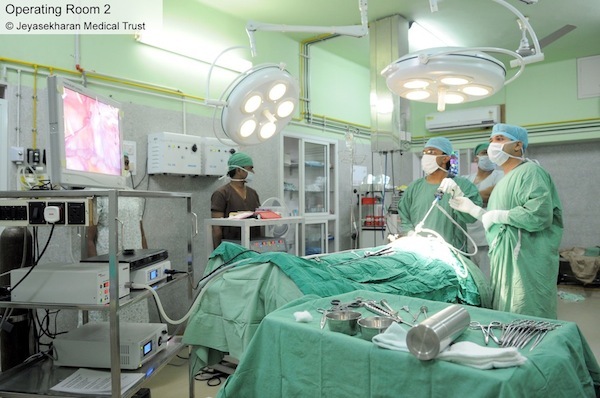 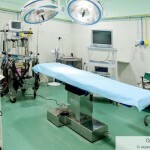 Approximately 1400 Major and 3500 Minor Surgeries are carried out annually. 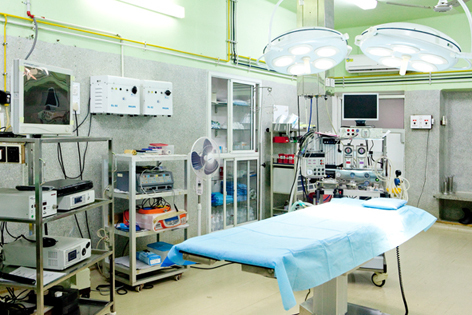 The department places utmost emphasis on maintenance of a sterile atmosphere and theatre discipline and the complex is well segregated into zones. 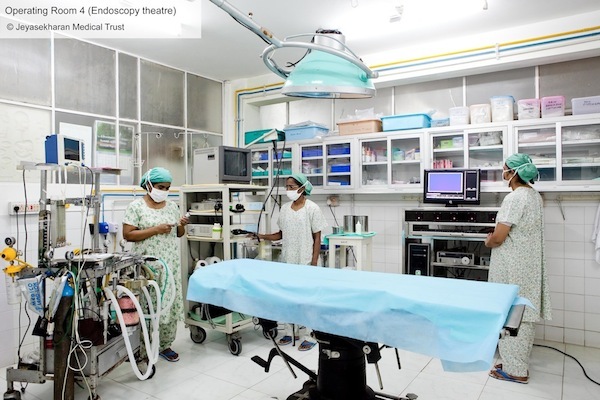 There is a pre-med roo for patients to be prepared for surgery and a special recovery area as well for close monitoring and support as they come out of anaesthesia. 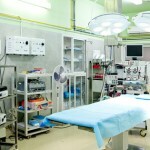 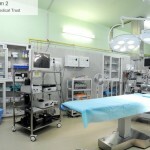 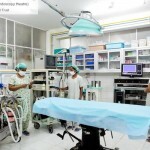 Other facilities within the theatre include a lunch area and a doctor’s lounge with a well-stocked library of surgical and anaesthesiological text. 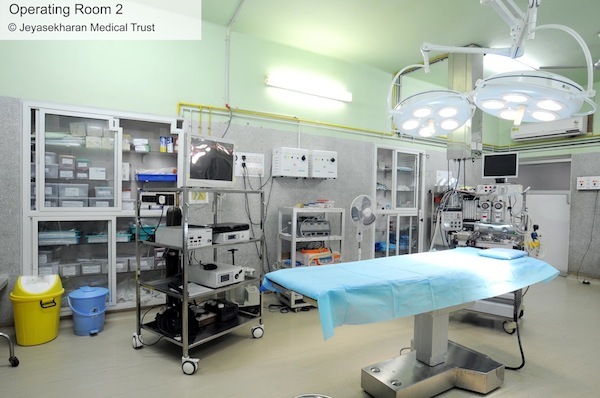 There is also a computer with 24 hr Internet access for quick references.